Lena Dunham’s Boyfriend 2017: Who is Lena Dunham? 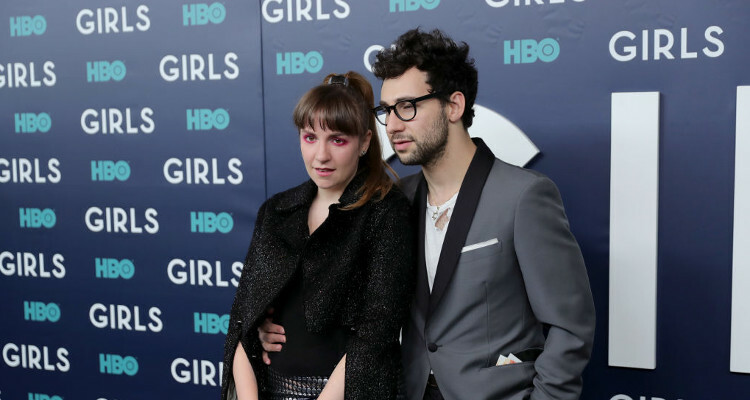 Lena Dunham’s Boyfriend 2017: Is the “Girls” Star Still Dating Jack Antonoff? The talented and beautiful Lena Dunham is one of the most popular feminist style icons today. 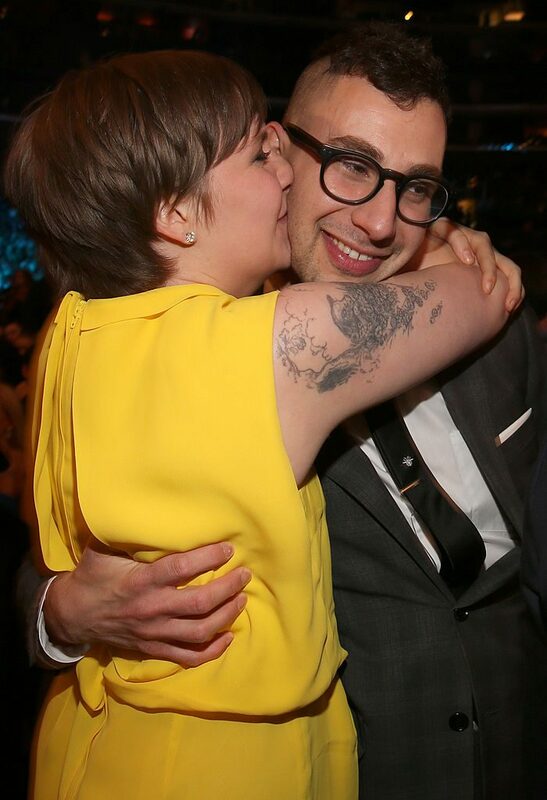 Many are curious to know if Dunham is still with her long-time beau, Jack Antonoff. 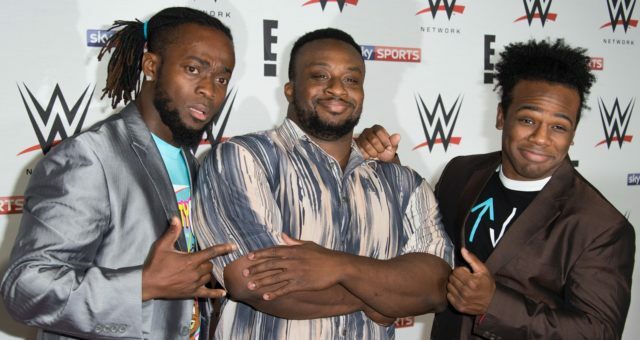 We’ve got the answer to that and more about their increasingly adorable relationship. Check out the Girls creator, Lena Dunham’s dating timeline below. Love her or hate her, you simply can’t ignore Lena Dunham. 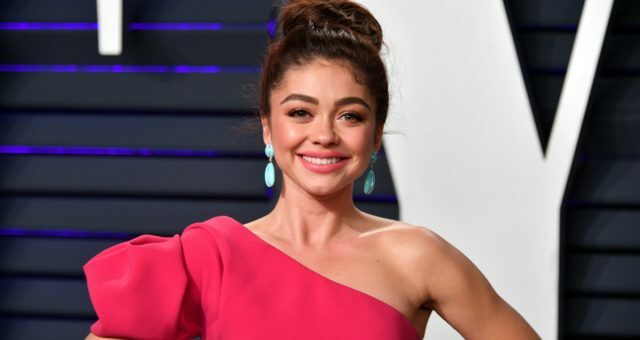 The 30-year-old star has made a name for herself on television, and is one of the most sought-after celebrities today. 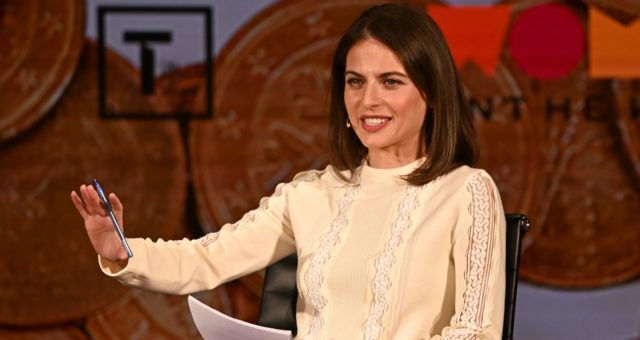 A woman of many talents, Dunham is well-known for challenging the industry status quo with her unabashed feminism and outspoken personality. Besides being an actor, the multifaceted star is a director, producer, and writer as well. After winning the prestigious Directors Guild of America Award for Girls, Dunham went on to write her collection of essays, Not That Kind of Girl: A Young Woman Tells You What She’s “Learned,” which peaked at number two on The New York Times Best Sellers list. Apart from her flourishing professional life, the beautiful and brilliant Dunham has found happiness on the personal front with Jack Antonoff, her boyfriend of four years. Here is everything you need to know about Lena Dunham’s dating timeline and list of boyfriends. Lena Dunham’s Dating Timeline: Who Is Lena Dunham Dating? 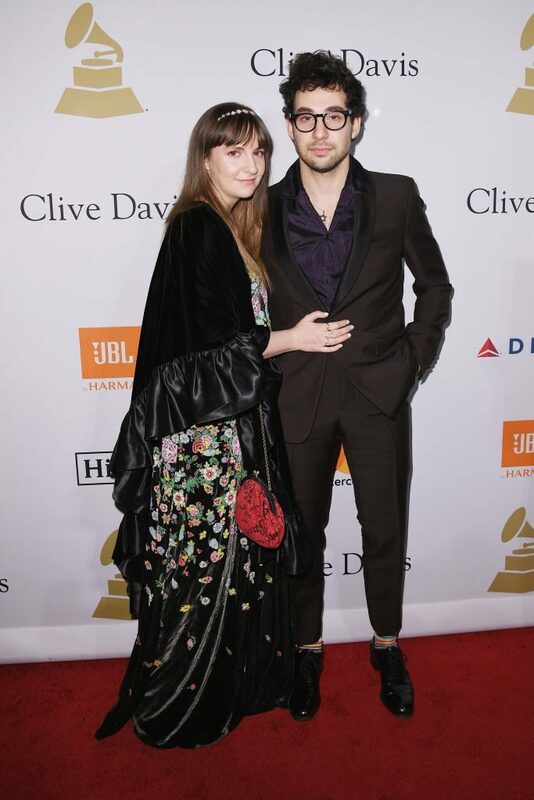 Lena Dunham and Jack Antonoff definitely rank among the most popular celebrity couples today. The director of Tiny Furniture has been dating the 32-year-old musician since 2012, and the pair seem to be getting pretty serious. 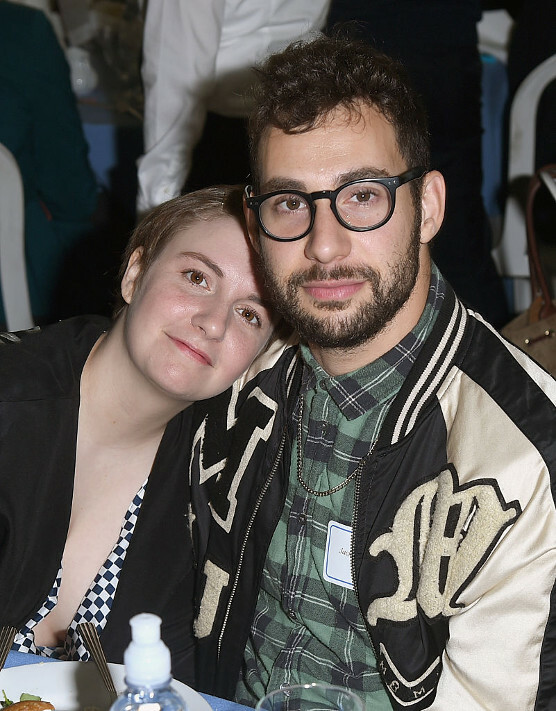 Not much is known about Lena Dunham’s boyfriends before Antonoff, but it looks like she has met the love of her life and is ready to settle down. Funny enough, Lena Dunham and Jack Antonoff met after being set up on a blind date through the Internet! 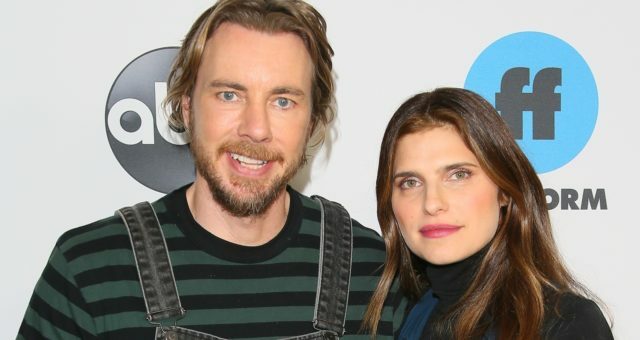 The quirky, rock-solid couple continues to give their fans relationship goals, and they currently live together in New York. 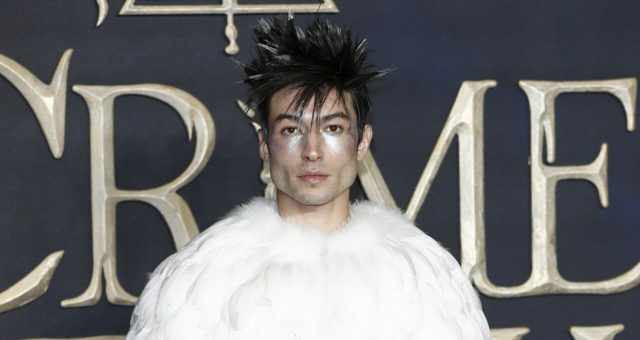 Unlike Dunham, Antonoff has dated a string of high-profile celebrities in the past; the most notable among whom is Hollywood A-lister, Scarlett Johanssen. In an interview touching on the topic of marriage, the musician explained, “It’s hard to imagine when the right time is because things are so crazy at the moment. It just seems like the most fun thing in the world. I’ve never met people who have kids who haven’t looked me in the eye and been like, ‘It’s the greatest thing that’s ever happened.’ I think it’s biological. I’m 30. I’m not that young, right? I’m not, like, 24 or 22. I’m no longer in the phase of my life where I talk about everything as in the future. Like, I’m in the future.” Well, we for one definitely can’t wait to see wedding bells ringing for Lena Dunham and Jack Antonoff!